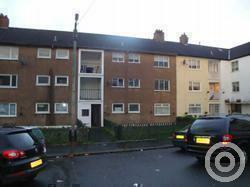 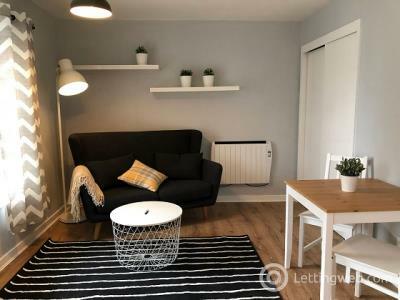 This cosy studio apartment along Aberdeen`s main commuter route. 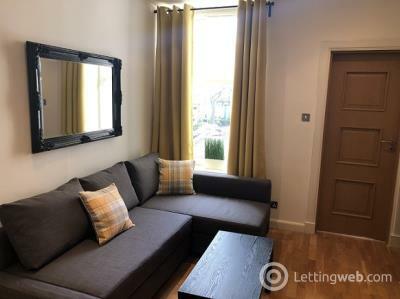 Modernly furnished this two bed apartment sits on the first floor within a quiet block of five flats over a popular high end barber shop 'Hombre' on Beechgrove Terrace. 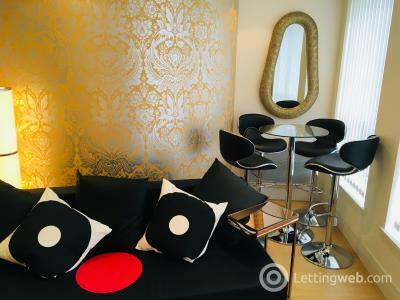 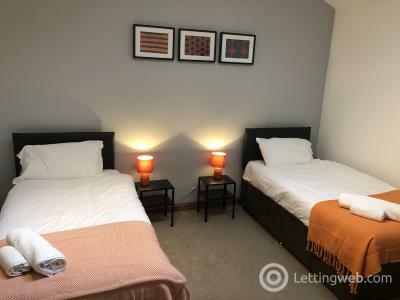 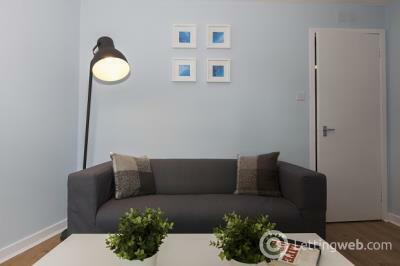 A stylish fully furnished three – bedroom flat in the city with HMO licence to fit comfortably up to four people. 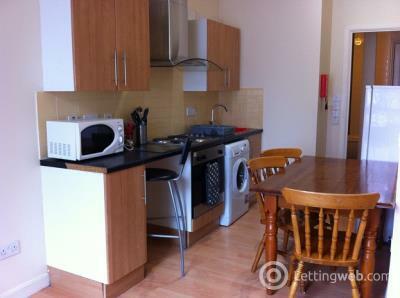 Perfect for students or working professionals. 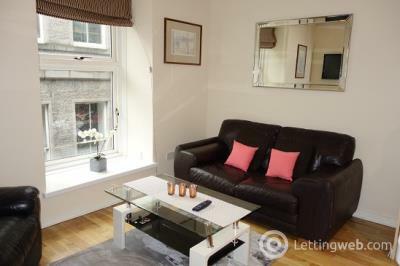 A luxurious executive fully furnished four-bedroom flat in the city centre with HMO licence up to 5 people. 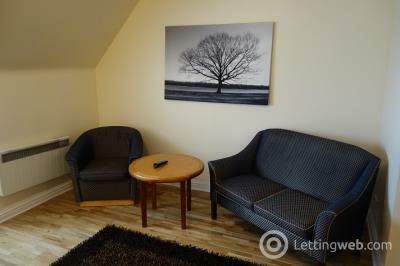 Perfect for students or working professionals. 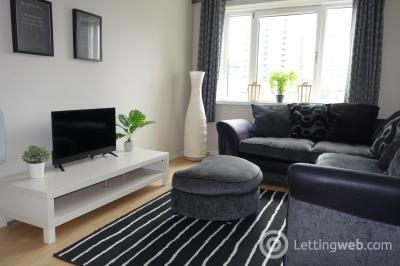 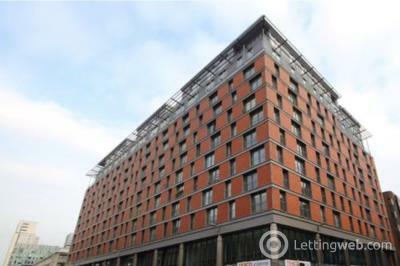 Top Floor, fully furnished, one-bedroom city centre apartment available to let.